Gm. Kg. Oz. Lb. Gm. Kg. Oz. Lb. 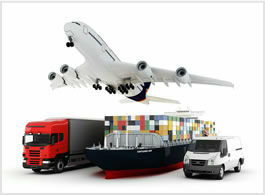 ** Airfreight Volume is usually always rounded up to the next full or 0.5 kg!